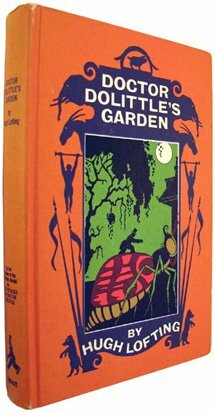 Doctor Dolittles Garden was written by Hugh Lofting. Doctor Dolittles Garden was published by J. B. Lippincott.